The Big List of Nursing Homes, Skilled Nursing, Short and Long Term Rehab Facilities in New York. 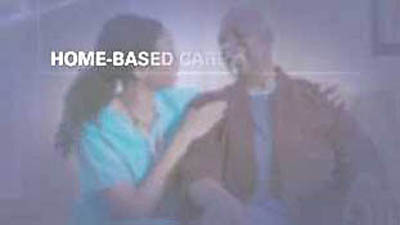 Looking for a Nursing Home in New York? You've come to the right place. 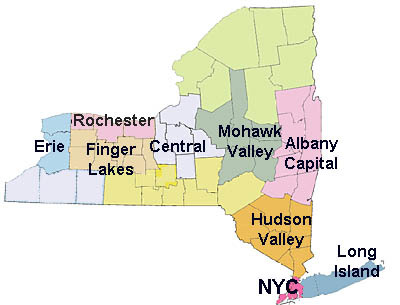 New York City, Brooklyn, Bronx and Rochester Nursing Homes, plus many more cities. A 2015 survey from Genworth* reports that the median cost of nursing home care in New York is about $131,000 per year. This page is about Nursing Homes in New York.